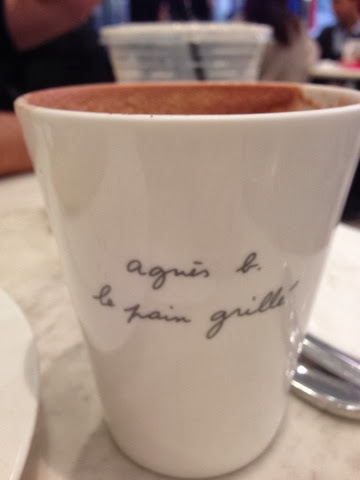 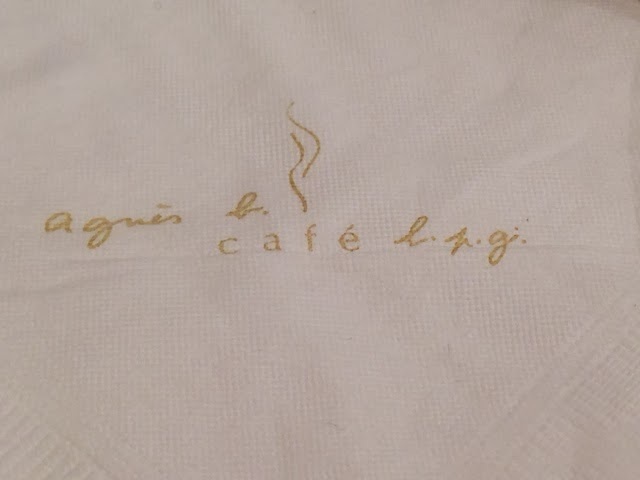 The Agnès b. CAFÉ L.P.G. 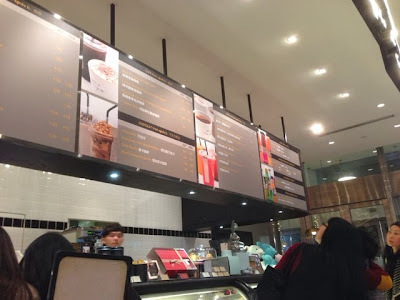 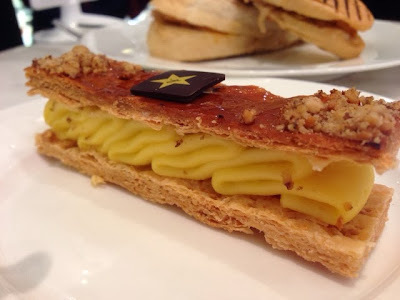 was a self-service or grab-to-go coffee corner that offers a wide variety of French snacks. 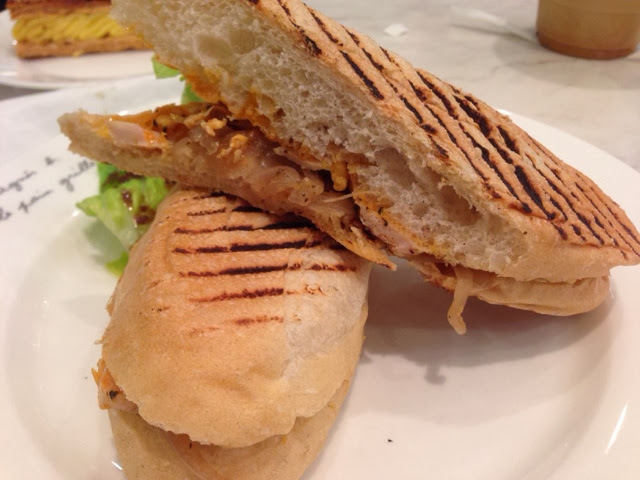 These include baguette sandwich, salad, patisserie and cookies, all in French traditional way and delicious taste. 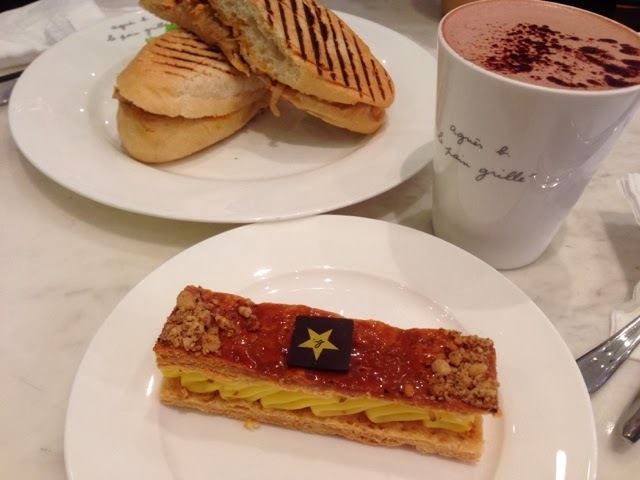 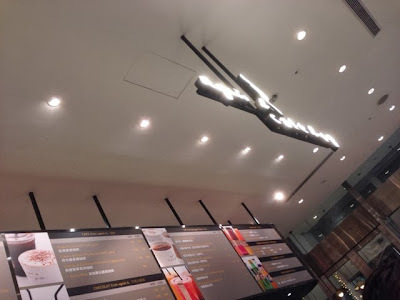 Located within the Eslite Mall at Xinyi District, the cafe offers a relaxed space for busy people. 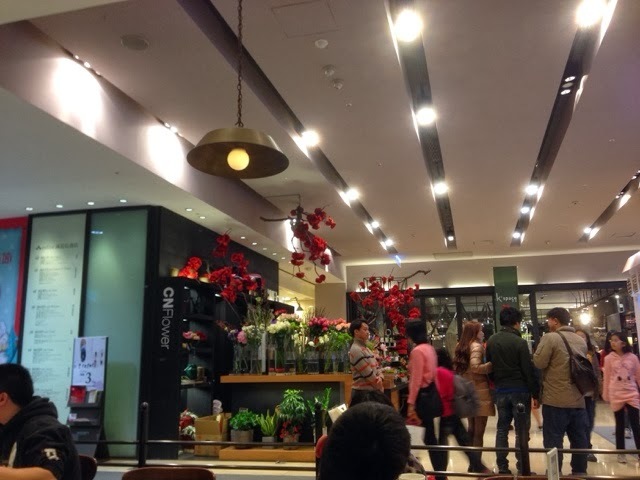 The cafe creates an ideal space for customers to enjoy and relax during delightful shopping spree. 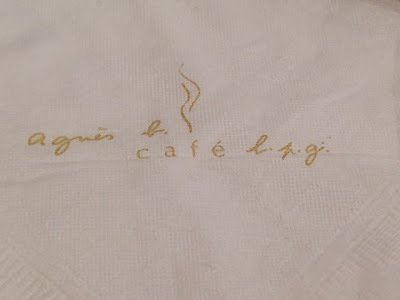 The total dining experience cost TWD 485, which was equivalent to SGD21.00.